Home / غير مصنف / Pokemon Go Sinnoh Stone: How to get Sinnoh Stone and new Gen 4 evolutions? Pokemon Go Sinnoh Stone: How to get Sinnoh Stone and new Gen 4 evolutions? UPDATE: It has been over 24 hours since the Sinnoh Stone was released by Niantic in Pokemon Go. And it looks like no Trainers have found any other way to collect one, other than by completing a Research Breakthrough. Completing your seven-day field research will land you a Sinnoh Stone as a reward, although you do need to be level 10 or higher. More details on the new Gen 4 Pokemon now available to catch in Pokemon Go can be found below. ORIGINAL: From what has been shared online, the new Gen 4 Sinnoh Stone evolution item is now available on Android and iOS. It was added to Pokemon Go through a new update today, which also did some serious CP rebalancing. The new Sinnoh Stone is a special new item that allows Trainers to evolve Gen 1-3 Pokemon into their Gen 4 forms. So far, Trainers have confirmed 12 Pokemon can be evolved into their Gen 4 types right now. This includes Rhydon evolving into Rhyperior, Magmar into Magmortar, Togetic into Togekiss, Murkrow into Honchkrow, Misdreavus into Mismagius, Gligar into Gliscor, Sneasel into Weavile, Porygon 2 into Porygon-Z, Roselia into Roserade and Dusclops into Dusknoir. All of the above evolutions requires players having a Sinnoh Stone and 100 Candy to hand to complete the process. HOW DO I GET A SINNOH STONE IN POKEMON GO? From what has been shared online, there is currently only one known way to get your hands on a Sinnoh Stone. 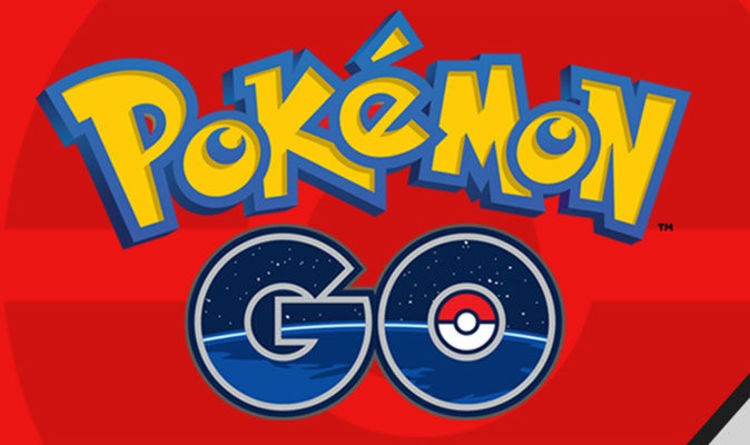 According to those who have earned one of the special evolution items, Pokemon Go Trainers must earn a 7-day Research Breakthrough. To collect Field Research tasks, Trainers have to spin the Photo Disc at nearby PokéStops, which allows for one Field Research task per PokéStop per day. Trainers receive a notification on the bottom-right corner of the screen when they collect or make progress in these tasks. It should be noted that Pokemon Go players can collect and make progress on up to 3 Field Research tasks at a time. And after you complete a task and claim its reward, you free up space to collect another task. Field research can also be discarded if they prove too difficult to complete. Earning Stamps unlocks the Research Breakthroughs you need for the Sinnoh Stone. You can earn up to one Stamp per day for each Field Research task you complete. While this is the only known way to currently obtain a Sinnoh Stone, there could be others out there waiting to be discovered. It’s still very early in the process, so fans should keep their eyes open for news on the matter. Some Trainers are disappointed about the Sinnoh Stone availability, while others support the slow burn. “If they made it more readily available then everyone would have every Evo and complain about them not releasing more and more,” one Trainer writes on Reddit. “They want this to tide us over until they figure out what to do with the rest of the evolutions like leafeon and glaceon. Another wave of Gen 4 Pokemon is expected to be released in the near future by Niantic, who could add more evolutions to the Sinnoh Stone at a later date.